WASHINGTON, D.C.-- House Energy and Commerce Committee Chairman Greg Walden (R-OR) will discuss current legislation and its potential impact on the broadcast industry with NAB President and CEO Gordon Smith during the 2018 NAB Show Opening. The event will take place Monday, April 9 at 9:00 a.m. on the Main Stage in the North Hall of the Las Vegas Convention Center. 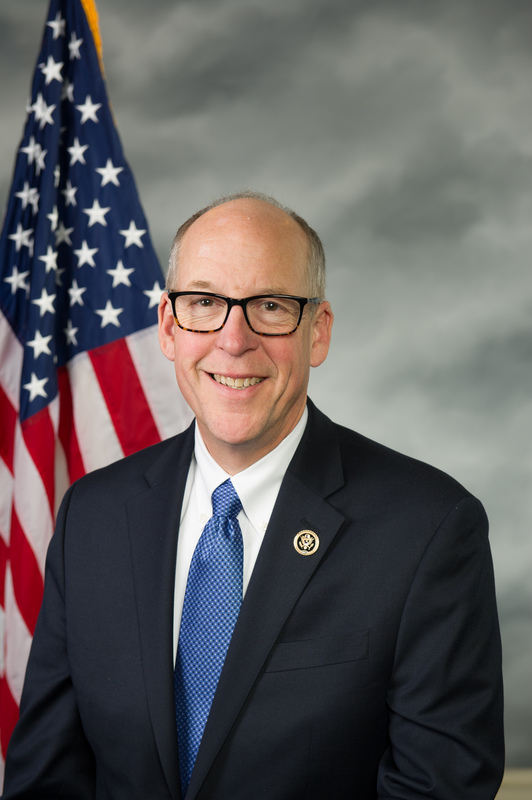 Rep. Walden has been representing Oregon�s Second Congressional District since 1998. In December 2016, he was selected as Chairman of the full Committee on Energy and Commerce. Rep. Walden previously served as Chairman of the Energy and Commerce Committee�s Subcommittee on Communications and Technology. The opening event will also feature NAB President and CEO Gordon Smith�s �State of the Broadcast Industry� address, a keynote by YouTube Chief Product Officer Neal Mohan and the presentation of the NAB Distinguished Service Award (DSA) to �Good Morning America� co-host Robin Roberts. The event is sponsored by Blackmagic Design.